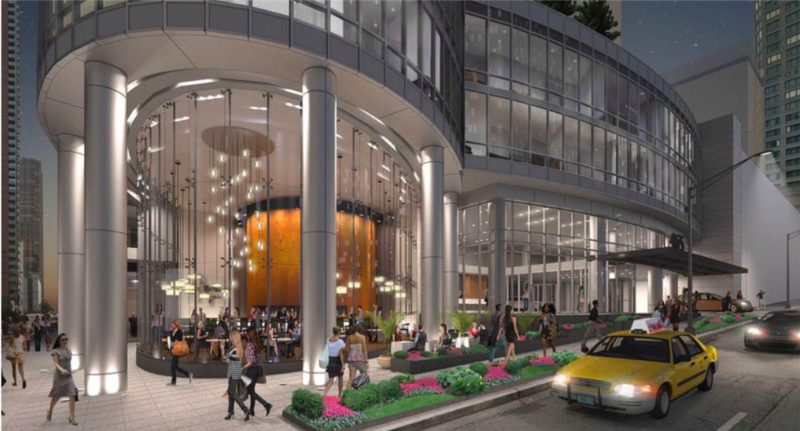 Rising 535 feet above Streeterville is the breathtaking glass and metal tower known as 465 North Park! These luxury Streeterville rentals are being developed by Jupiter Realty Company and Met Life. 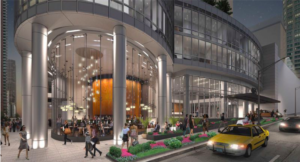 Located in the heart of Streeterville, residents can easily enjoy nightlife, restaurants, high end boutiques, and local attractions like Navy Pier. 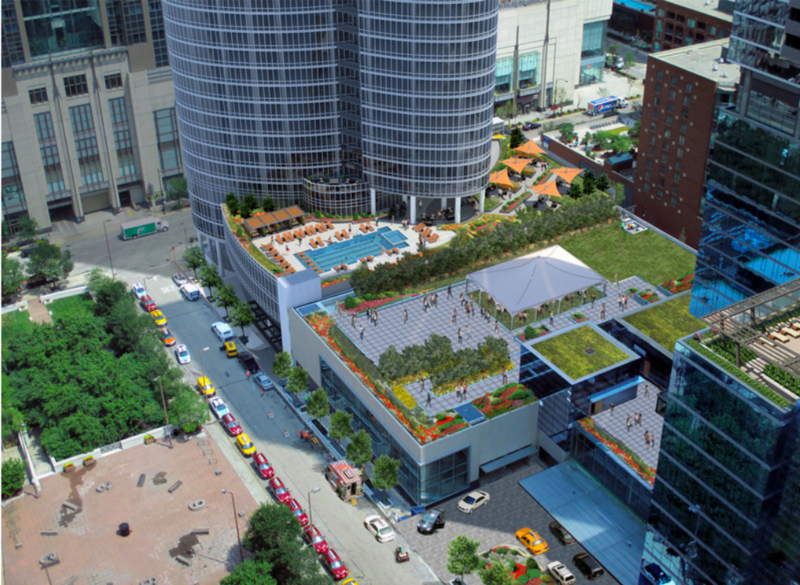 Streeterville is host to tons of accessible green space, with Olive, Lakeshore, Grant and Millennium Parks are all less than a mile away. Residents enjoy socializing and relaxing along the nearby lakefront. 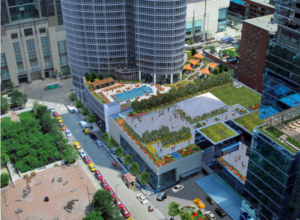 The tower will feature outstanding amenities, making it a definite stand out. Residents enjoy the elegant lobby and resident lounge featuring a cozy fireplace with a fabulous ambiance. Take in the city, river, and lake views from the 38 th floor sky lounge. On warm summer days, soak up the sun in lounge chairs or cabanas next to the pool! A private dining room and demonstration kitchen act as the perfect extension to your home for all your entertainment needs. friend? 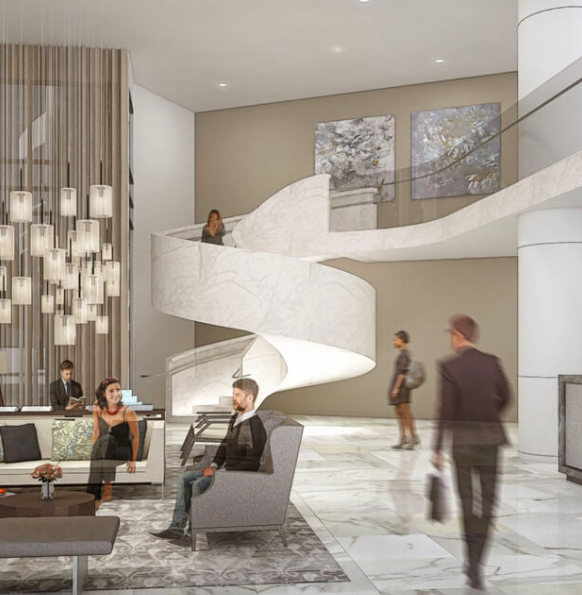 465 N Park’s pet amenities include a dog run and pet spa. 465 N Park will be 47 stories with 444 dwelling units. 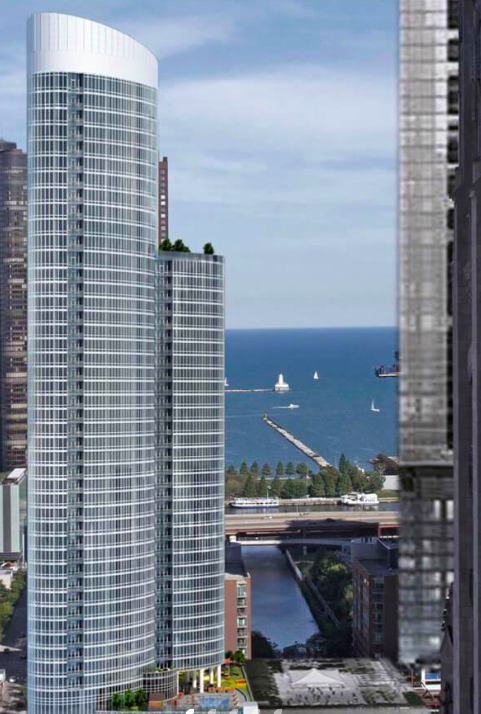 The Streeterville apartment tower is slated for 2018 completion. happy to keep you in the loop!